Sprint. 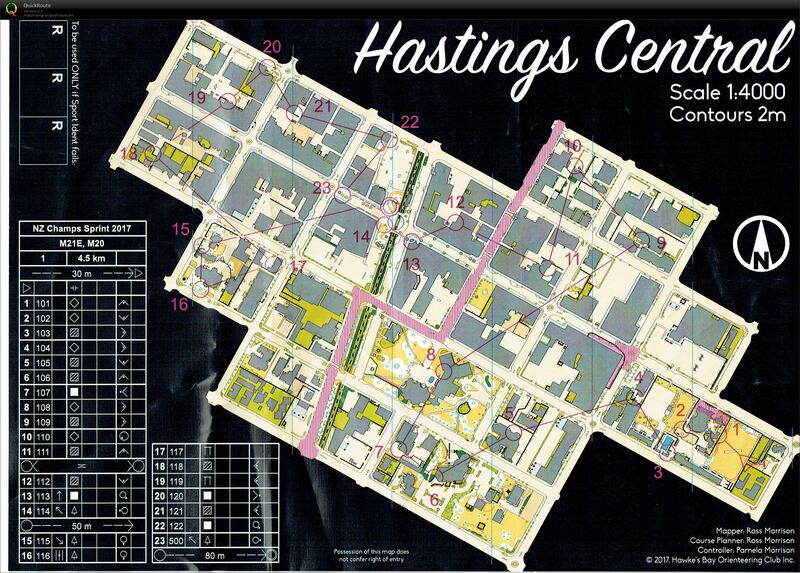 Hastings Central. Competition. NumberOne Doma.